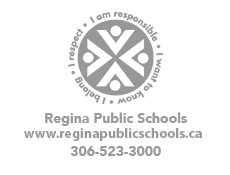 Regina Public Schools administers Home-Based Education for students living within the Regina city limits. 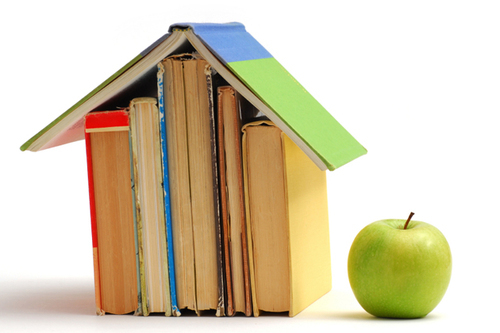 For information regarding Home-Based Education in Regina Public Schools refer to Regina Public Schools Administrative Procedure 280 and/or contact Michele Roland Semenchuck, Home-Based Education Coordinator at home-basededucation@rbe.sk.ca or 306.523.3145. For information regarding Home-Based Education in the province of Saskatchewan refer to Saskatchewan Ministry of Education Homeschooling. For further information about the various ways to earn high school credits, please visit https://www.reginapublicschools.ca/high_school_pathways. Please note that school divisions do not issue official high school transcripts. This is supplied upon request by the Saskatchewan Ministry of Education for students who have earned recognized high school credits. 1. A Portfolio of Work (a periodic log and work samples; OR a periodic log & summative record; OR a periodic log, work samples, & summative record. 2. The test results of the home-based learner who has taken a nationally-normed standardized achievement test. * If the home-based learner has taken an on-line course through Saskatchewan Distance Education Courses, you may send a copy of the report card with the final grade. This can be included as part of the Portfolio of Work.